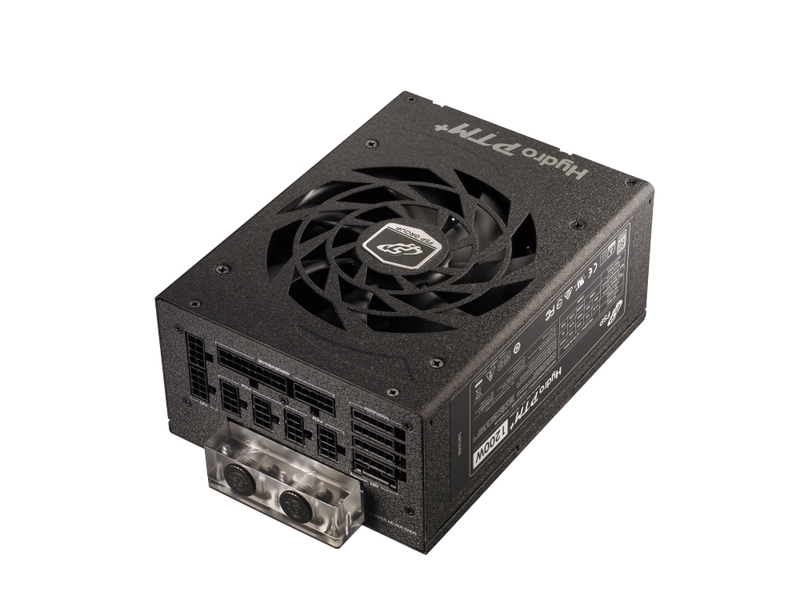 FSP has unveiled a new power supply device targeted at industrial and gaming fields that has a unique twist which comes in the form of a liquid cooled PSU. The Hydro PTM+ is a patented liquid cooled PSU created together with Bitspower, who creates liquid cooling solutions for PCs to meet the highest security and safety standards. Certified with a 80 Plus Platinum, it also comes with LED lighting to match your LED based setups and can give you an output of 1200W to 1400W with the liquid cooling enabled. 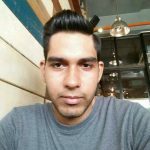 The power supply is also efficient, with sensors build-in, if the PSU detects that the load is below 50% it will deliver 600W without the use of a fan for cooling, giving you a silent working environment. 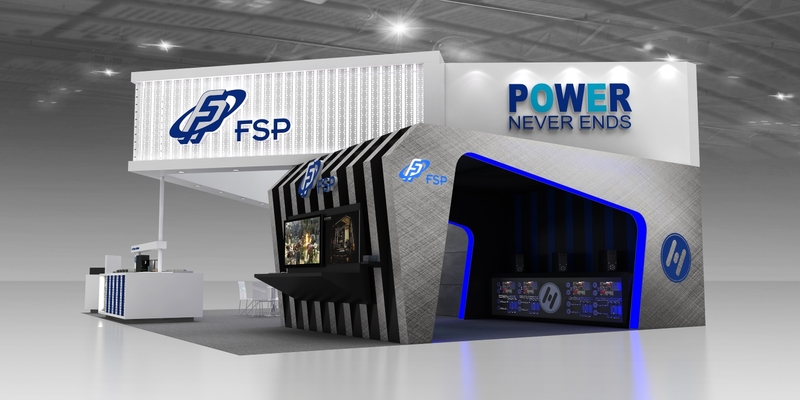 For more on this liquid cooled power supply and other IoT products that FSP is offering, visit them at Computex 2017 that will go on from May 30 to June 3 as they will be setting up two booths at the 4th floor booth number L0508a, and in Meeting Room 505 on the 5th floor in Nangang Exhibition Hall. For more information on the Hydro PTM+ and other FSP products visit their official website here.